Hello and welcome to Moscow Ideal Hostel! Moscow Ideal Hostel is located in the center of Moscow. We are just in a 5 minutes walk from the Red Squared (Kremlin) and 3 min walk till the metro station Kitai Gorod. Being one of the central hostels, we are very close to the major attractions Moscow offers such as the Kremlin, the Red Square, Christ the Saviour Cathedral and the Pushkin Museum. The main goal of MIH team is providing clean and comfortable budget accommodation for tourists all over the world. Our staff will help you to book train and air tickets as well as organize sightseeing excursions. Our hostel is designed for 35 places:4 private and 28 beds in dormitory rooms. We are glad to offer free Wi-Fi and the Internet, satellite TV, free tea and coffee. kitchen and a common room with cozy sofas, free beverages for our guests.We speak french, english, spanich , Russian of course. 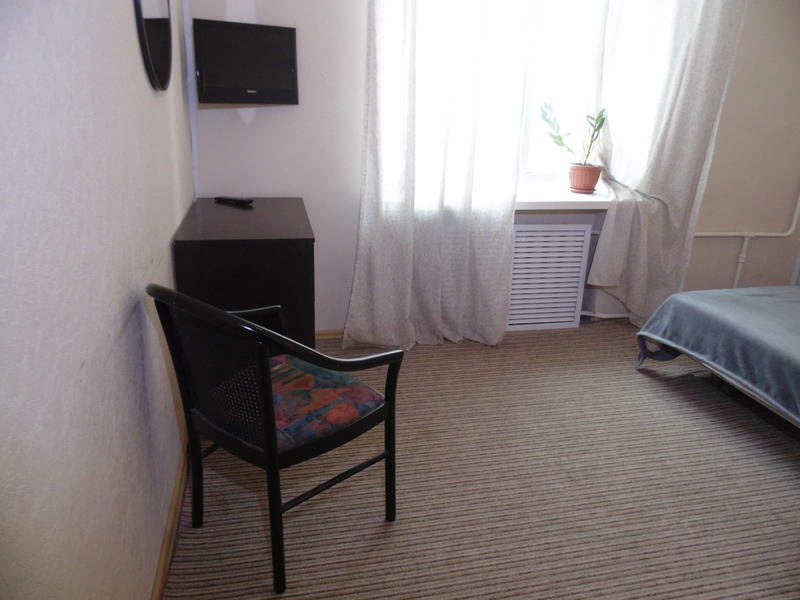 MIH is the ideal hostel and the best value for money in Moscow. Hostel adress: Maroseika 13, building 3, 6 floor, apartment 62. Take Moscow metro to Kitai Gorod Station. Exit to Maroseika street (МАРОСЕЙКА in Russian), head straight, to the left you will see McDonalds, head further and turn left in the third arc after McDonalds, go through. At the end to the right you will see a big yellow building. 3 min by foot from the metro Kitai Gorod. Enter code 358, head to the 6th floor.